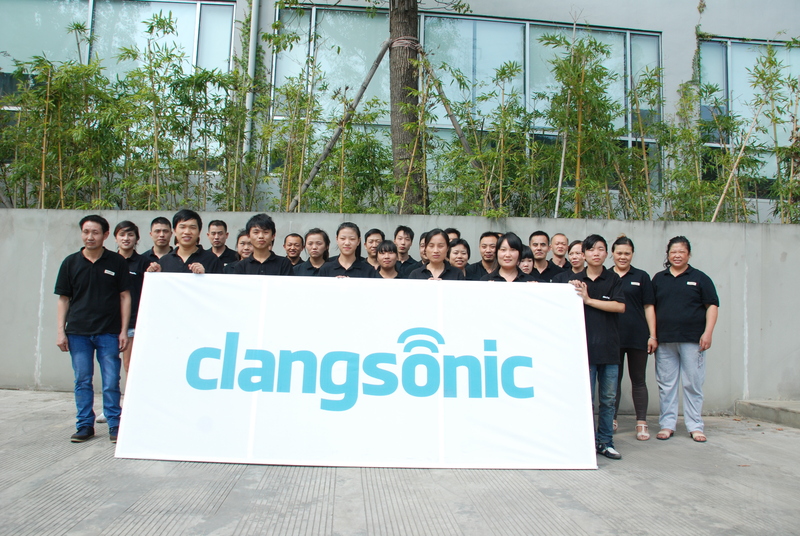 As the leading ultrasonic transducer manufacturer, Yuhuan Clangsonic Ultrasonic Co., Ltd. is dedicated to ultrasonic cleaning technology. 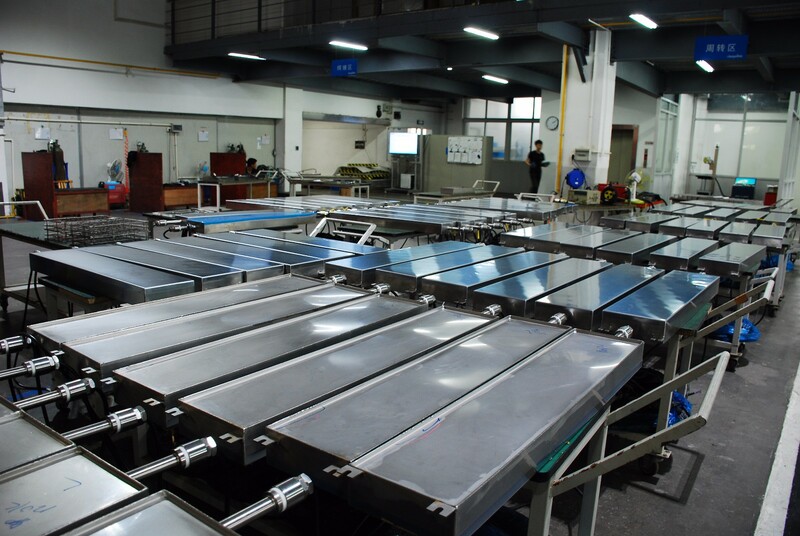 Our products mainly cover ultrasonic transducers, submersible transducers, ultrasonic power generators, lab digital ultrasonic cleaners, console cleaners and ultrasonic cleaning systems. 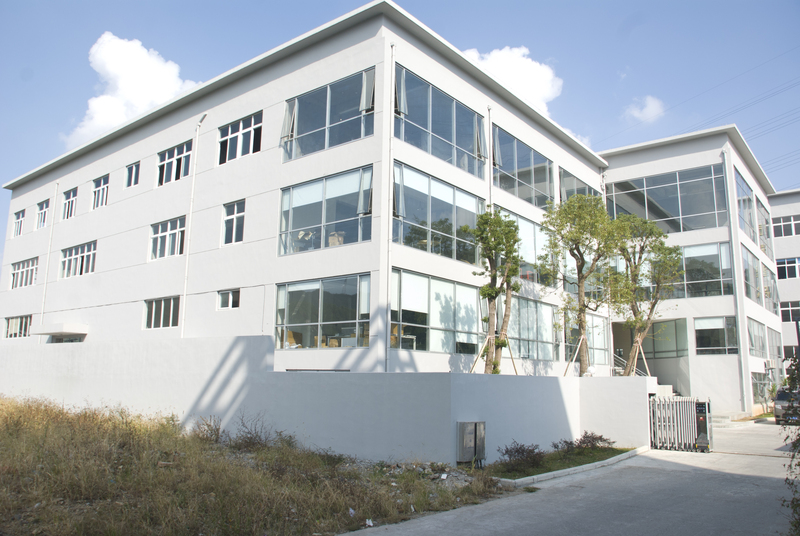 Since access to market in 1999, we have been aiming at a higher level of quality and service. 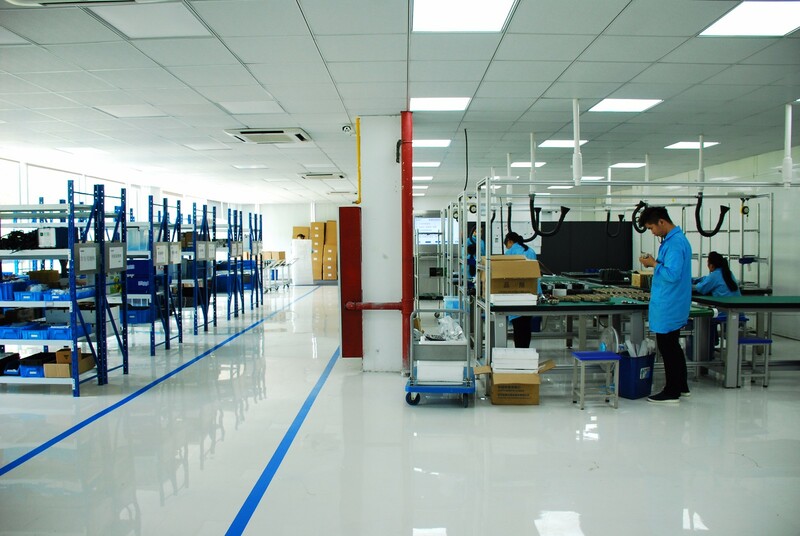 So far, our products have been exported to more than 20 countries and regions. We constantly strive to introduce the best products. 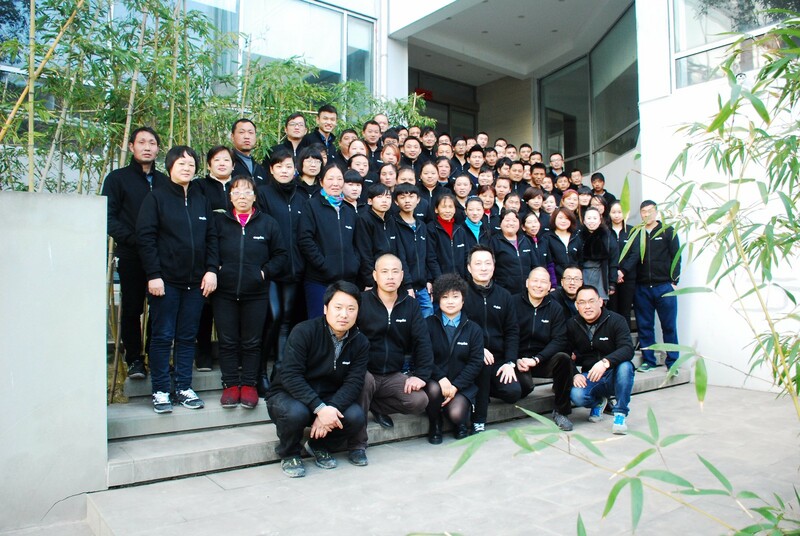 Growing together with our customers,we changing together with very dynamic, emerging market, but always remain as reliable partner and supplier of high quality products and services guaranteed by selecting the best talents of this industry, rigorous training. 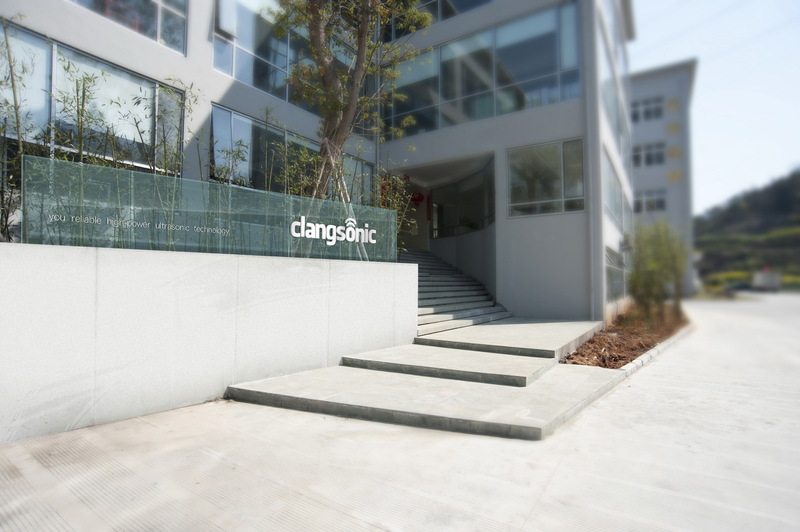 Featured products and excellent solution accredit us to be the distinguished partner for ultrasonic cleaning service. 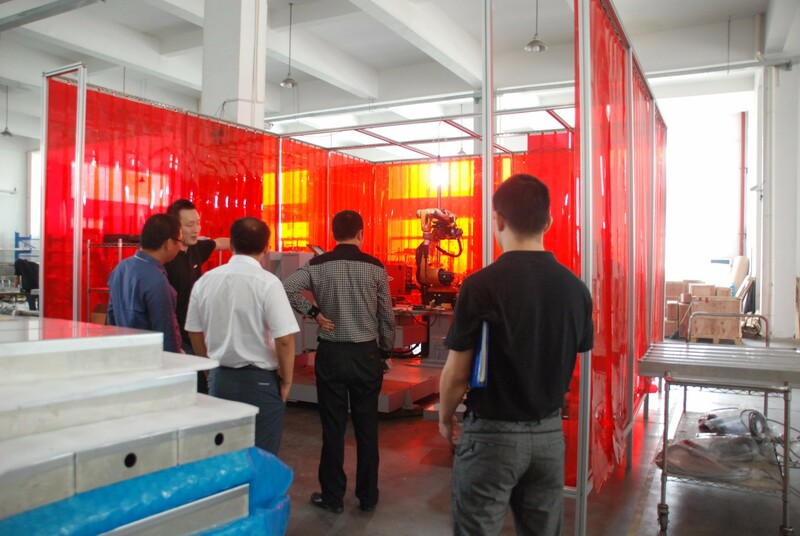 We welcome you to our manufacturer for visiting and cooperation.